CHINGOLA residents have expressed concern over the continued police brutality on innocent and poor Zambians in the area. 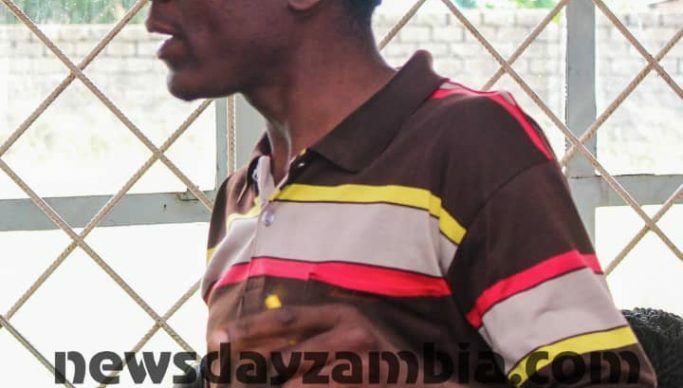 Speaking in an interview with newsdayzambia.com in Chingola Barnabus Mubanga said the residents were becoming helpless as the police turn their brutality on them when they protest for better working conditions for the miners. He said miners deserved better working conditions compared to what was prevailing right now. Police recently brutalised and arrested more than 50 women whose husbands work for Konkola Copper Mine when they protested against none payment of salaries for three months. And one of the affected woman explained that together with her colleagues went to seek audience with company management over the unpaid salaries for their husbands but were denied entry to the premises by the security personnel. “We were more than 50, we just went to seek audience with management in order for them to pay our husbands the 3 months unpaid salaries. We were going through hard times in homes. Upon arriving at the mine, the security denied us entry. And after some minutes the police came and arrested us, we spent the whole day and night in police custody,” she explained. She added other women had left children in homes with no one to take care of them. “Where is this going? What wrong thing did we do to deserve an arrest and spend a night in police cells? We are not criminals, we were just demanding what our husbands deserve,” she said. “Our husbands work very hard for this company and they must be paid at the end”. She expressed her disappointment with the area Member of Parliament Chali Chilombo for remaining quiet despite knowing the issue.